So there’s this dude named Steve who does something few people would even bother thinking about: he builds his own PC from scratch. 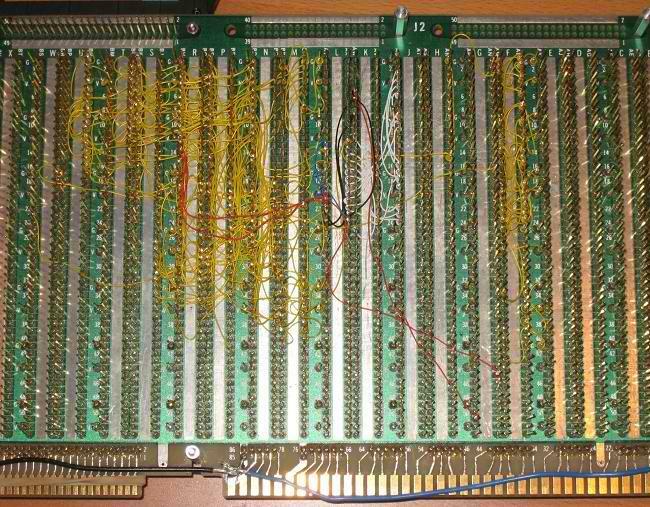 Pictured below are the thousands of connectors he assembled by hand for a CPU. You just gotta admire the dedication involved here. An compulsive tinkerer who likes to tackle big jobs, Steve kept a journal of his work on his website. Bummer, right? Like a lot of great works of art, the BMOW will never truly be finished. If you’re holding a cold one right now, or even just a can of root beer, raise it in honor of Steve. May his labors never end.